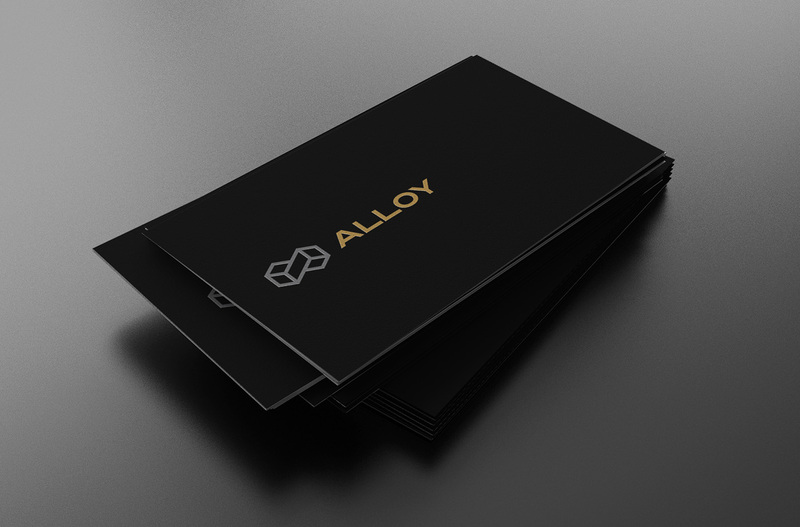 Alloy created an online shop to “get design into people’s hands” by exploiting the web’s many outlets for production and ecommerce. 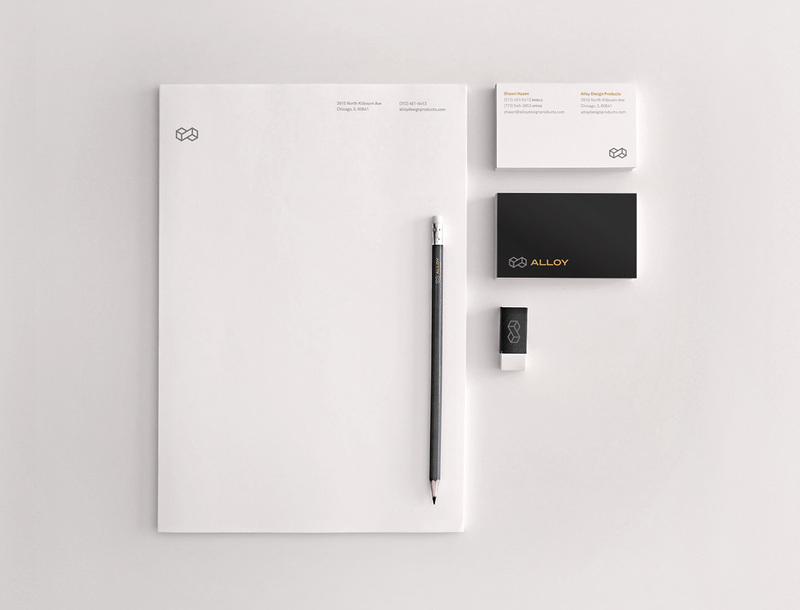 The work shown is the result of designers making things. It will include products ranging from posters to housewares to skateboards. 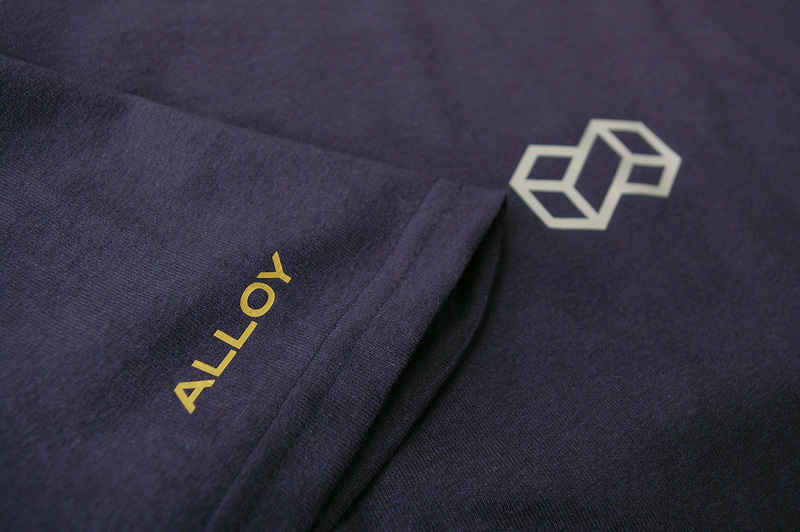 The logo illustrates the idea of “Alloy” as the coming-together of two things, in this case graphic design and everyday products. 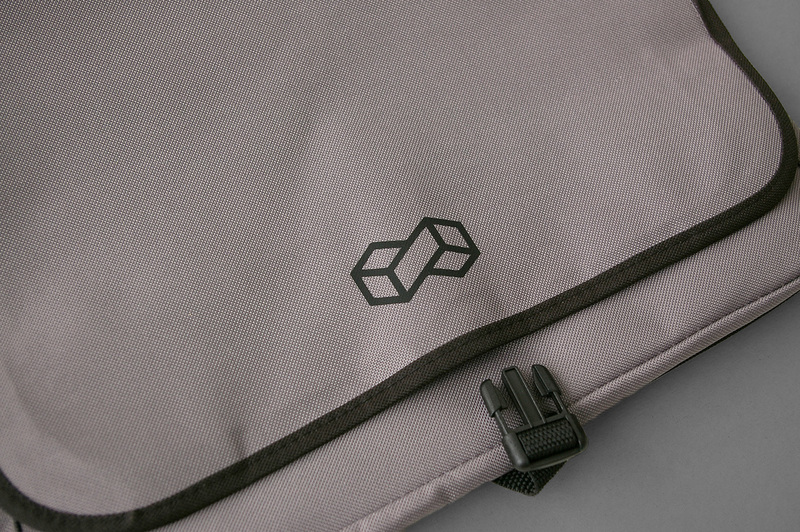 The images show the logo on a shirt, the web site, and in black a messenger bag.